Group work as an instructional strategy does not create a positive classroom. It is difficult to get a group to work together and to complete the assignment. Then it is difficult as an instructor to mark the end product. Do you give a good grade to the person who did very little because the project was excellent? What about the honors student who did most of the work? Finally, this is not a realistic activity that can translate to the world of real-life work. A student can skim through with a “D” for the group activity, but that same person would most likely get fired for the same level of work in a workplace team. I sometimes create teamwork on an informal basis, such as creating groups to have mini-discussion or to do an unmarked mini-activity. Another activity is a role-play that is based on real-life. This involves working as a team, on the job, to solve a problem or meet a goal. The teachings of the Four Directions of the Sacred Medicine Wheel will support learning for all students regardless of individual learning styles. The Four Directions in a learning situation are Spiritual, Emotional, Physical, and Mental. Chris, my on-line classmate who facilitated the discussion forum for the topic “Introverts in the Classroom” shared an inspired strategy that fits into the Four Directions of learning. During the discussion, Chris shared an introduction strategy that he had just tried after studying the needs of the introvert in learning. Chris first warned all of his new students that he would be doing introductions halfway through class and gave them personal information they would need to answer (mental). He then paired students up and had them interview each other with the questions (physical). Then each pair came up to the front and introduced their paired classmate based upon the interview (mental, emotional). I am sure this exercise helped the students create a positive feeling of community (spiritual). Of greatest importance, Chris’s creative adaptation of a learning strategy allowed students, all with different learning styles and needs, to feel supported and honoured. When speaking about my students I dislike putting any type of label on that person. I was labelled “shy” as a student and I was treated as intellectually less than the outgoing and chatty students. Teaching from the Four Directions will help any teacher support the different styles of learning individual students bring to a classroom or learning environment. When I use the Four Directions, I find my students responding more positively and create much better writing and assignment work. The Trends and Roles assignment was a valuable learning experience. I teach in a formal learning situation while Peter, my learning partner, teaches in the workplace. This different perspective of the two subjects was very instructive. At our initial meeting, Peter and I chose to investigate facilitation as a role of the teacher. My research helped me to see the importance of incorporating this role in my own teaching. I am intrigued with the idea of stepping away from the director position and facilitating a class environment of trust and openness where everyone is the learner. In our web-conference, I gave an example of directing discussion with my Gitxsan students about the pros and cons of their Nation negotiating a land-treaty. As a non-Native, I am not the expert, but I can guide my students to explore the topic so they are able to take a personal position on this issue. Peter wisely commented that while facilitators do not take the position of expert, they nonetheless must be knowledgeable. He had just come back from a job-site course at the Spokane Fire Department, and they had developed the courses out of necessity for no one was teaching the required information. While reflecting about the experience, Peter indicated that he realized that those instructors were professional facilitators. Peter also indicated that he had realized that he teaches primarily through facilitation. I personally wonder if facilitation works all the time in a formal classroom like mine, but I certainly plan on beginning to incorporate this concept on a more regular basis. The need for more skilled workers was a trend that appealed to both of us. I picked a report from the Organization for Economic and Cooperative Development (OCED). The authors of this report accessed numerous studies about adult employment, and they concluded that employment rates and income of the low-educated are much lower than those of the higher-educated. A different perspective was again found in the discussion between myself and my learning partner. Peter is involved in on-the-job training, while I work in a facility that provides formal education (academic courses) and informal (first aid, Food Safe, etc.) training. We agreed that this issue is an important trend that educators, employers, and employees alike must be concerned about. Related to this, we also discussed the issues of low-literacy and numeracy rates and how this affects an adult’s ability to take further training and write exams. We agreed that this is an important issue. Formal institutions must strive to improve literacy and numeracy levels as they partner with industry and governments to develop on-going education and training for adult workers. The initial web-conference with my learning partner was stilted and difficult, for neither of us was fully comfortable with the medium. However, our longer meeting was valuable and more relaxed. We reflected that each of us was uncomfortable with the blogging component of this assignment, but we also agreed that we were determined to prevail at all cost. The research that I conducted for this component was instructive and thought-provoking. 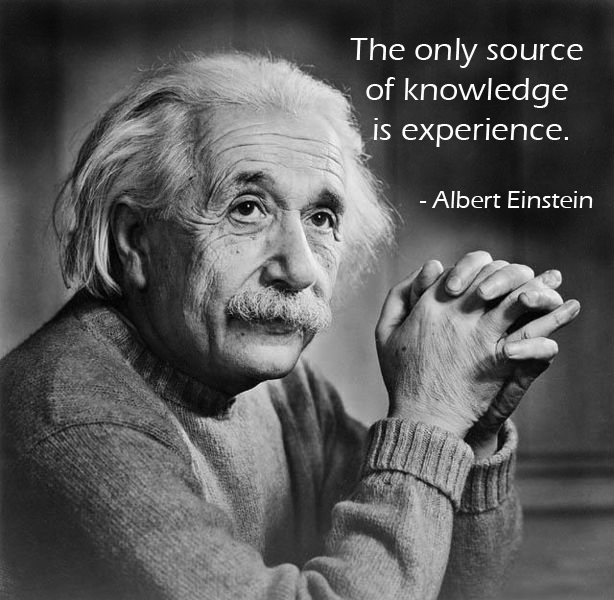 I know that my learning partner positively challenged me to think outside of the “formal-learning” box. His experiences and challenges helped me to understand that there are many ways of teaching/learning, and Peter helped me see the needs of industry and government work-sites. Life-long learning was a recurring theme in our web-conference, and we each agreed that it will be an important component for the years to come. Experiential learning is an important component, for it closely resembles the ancient Indigenous methods of learning, and I want to find strategies to more deeply engage my First Nations students. Experiential learning cna create a more meaningful learning experience for the student, and this is often lacking for the Native student. I plan to implement this as a lesson plan component in a combination of projects and classroom activities that are a part of cultural learning. This will replace the overuse of worksheets and rote writing. This component has great value, for it is often difficult for a non-Native instructor to connect with Native students. Humour (especially Native) is one of the best ways to interact with Native students. The author of the linked article indicates that humour can be helpful, but it must be kept appropriate, and humour is most appropriate when it is related tot he current lesson. This can be achieved by including the humourous expressions of First Nations authors. I will help my students become comfortable in their new class, while introducing them to some of the best literature in North America. 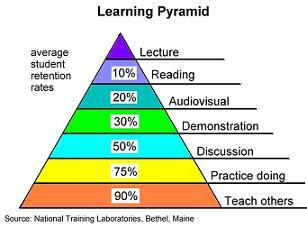 Maintaining motivation is often very difficult for an adult student, and retention is one of my major concerns. S.M.A.R.T. (specific, measurable, attainable, relevant, and time-based) goals have been proven to be very effective, and I already use this component for my Career and Education planning unit. I now see that this component has many more applications. I will be using these concepts throughout the year to guide students toward intrinsic rewards. 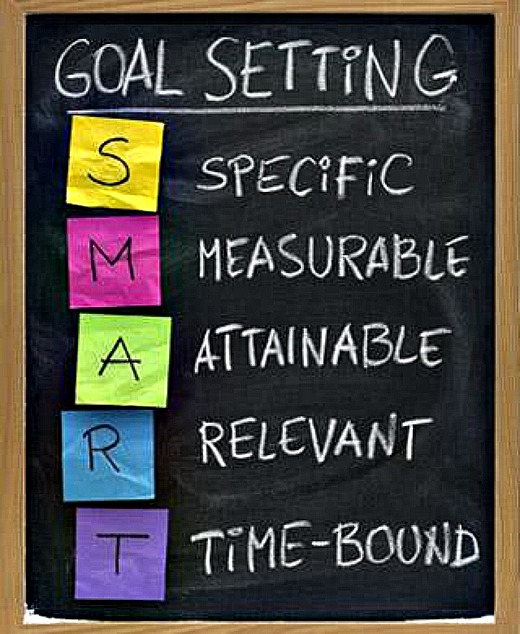 S.M.A.R.T goals will become a weekly part of most lessons, as students will be encouraged to use goals to organize their tasks, direct their own behavior, and celebrate success. I also want to implement class goals that are generated by teacher and students. Class lectures can be important, but I chose to explore active learning to find strategies to break away from the lecture format. With these methods, I will more deeply engage students and involve the entire class in positive learning experiences. I am most interested in including better discussion techniques, role playing, role reversal, and jigsaw team work.A short lecture followed by an activity that gets students out of their seats and working on an exercise will break through shyness, create fun learning opportunities, and alleviate boredom. Lesson plans are important, yet I often feel as if I am just “flying by the seat of my pants”. This component challenged me to look at structured ways of planning. 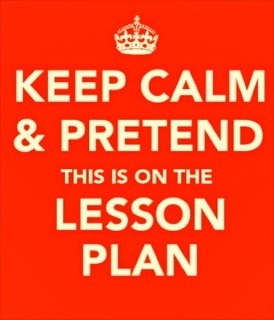 I am excited about having a structured guide for creating effective lesson plans. The templates that I found on the Alberta Ministry of Education site also provide templates for multiple intelligences and tools for assessing the outcome of the lesson. I will use these lesson plan templates to assist me in creating strong, exciting, and inclusive lessons in the future. Well,this is my very first blog, and I have found the experience to be quite, quite stressful. 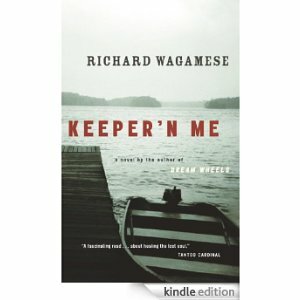 I am taking my first course in the Provincial Instructors Diploma Program, and a blog spot is required for the course. Here’s hoping I can create an interesting and readable blog.